If you've ever dreamed of owning your own business, now is your chance - it's our Deal of the Week! 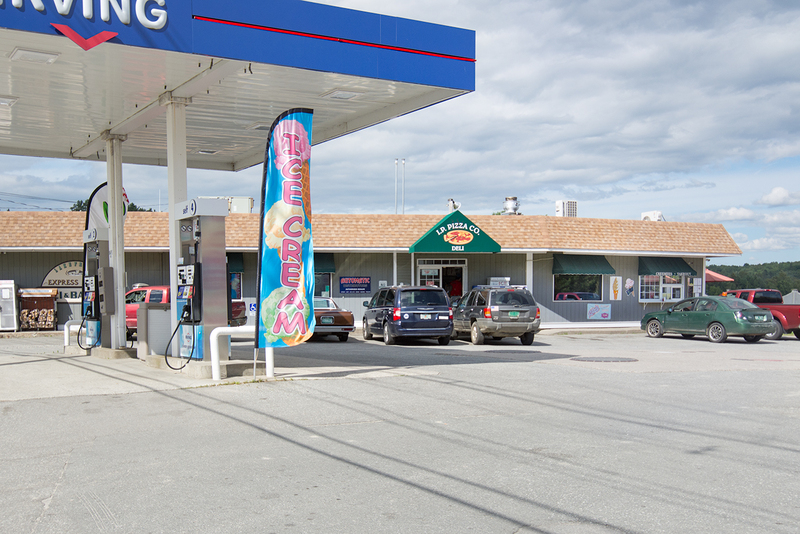 Located in Island Pond, Vermont, this well established Convenience Store/Mini-Market offers groceries, gas, deli, pizza, beer, grill for breakfast/lunch with seating for 20-30 people, Vermont State Lottery machine and ATM machine. Property features a large canopy for the gas pumps and two 10,000-gallon double-wall tanks, walk in beer-cooler & freezer, propane generator and alarm system. 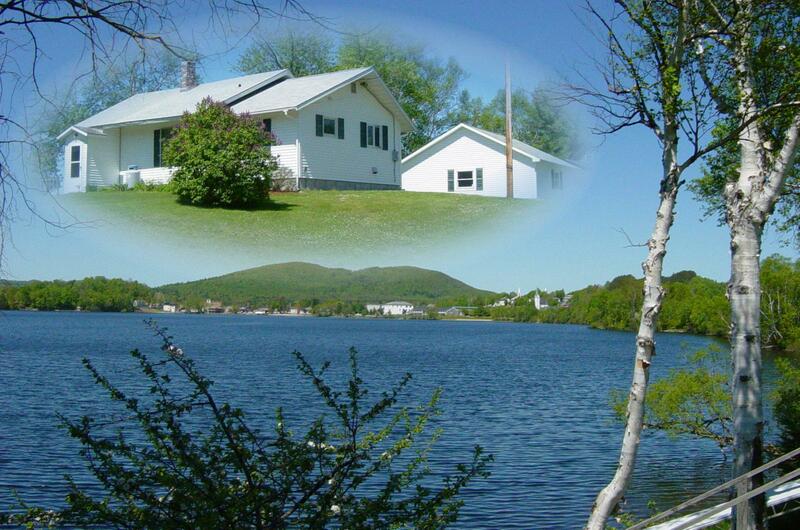 The .86 acre lot is in the heart of snowmobile country and has 135' of Island Pond frontage. This is a very busy store, ready for its new owner(s). Offered for $650,000, including real estate, business & equipment. Click here for more information and contact Howard Birchard to see this property. Ever dream of owning your own business?? Now's your chance - check out our Deal of the Week! 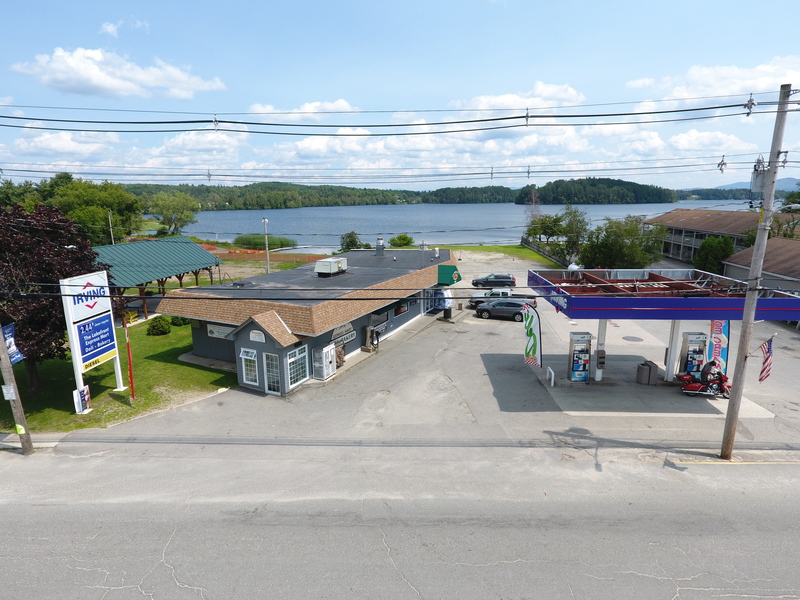 This well established convenience store/Mini-Mart is located in the heart of Island Pond, VT, an all season recreation area. This is a very busy store with gross sales of two million a year offering groceries, a deli, grill, pizza, beer & gas. The store has an eating area for up to 30 people, VT State Lottery and ATM machines. Large .86 acre lot with 135 feet of road frontage. Sale includes real estate, business and equipment. 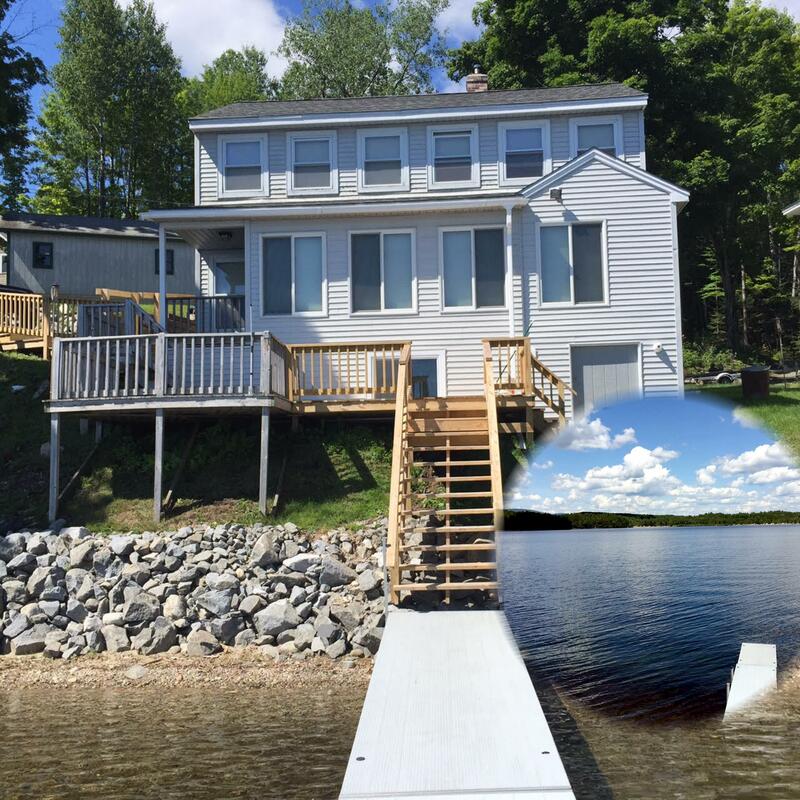 $650,000 Click here for more information and contact Howard Birchard to see this property.